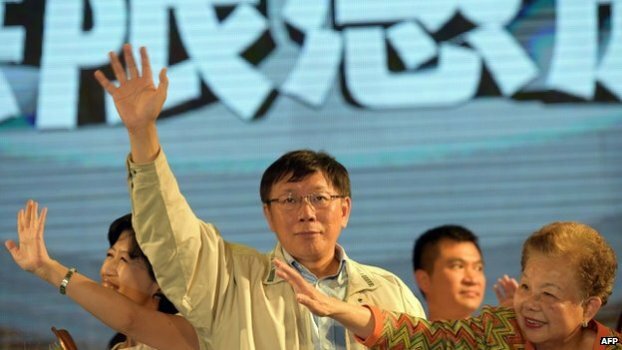 The Prime Minister of Taiwan, Jiang Yi-huah, has resigned after his ruling pro-China party suffered heavy defeats in local elections. 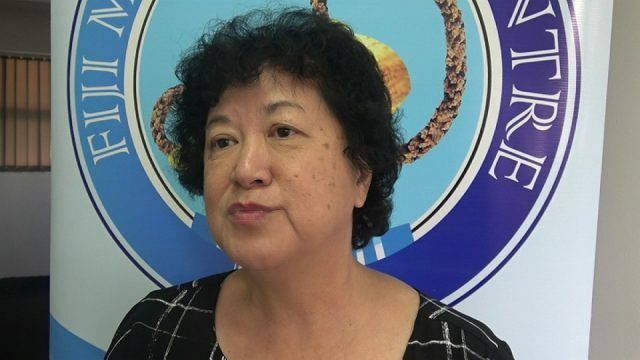 The Kuomintang party (KMT) appears to have lost control of districts across the country, including the mayor’s office in the capital, Taipei. Saturday’s polls were widely seen as a referendum on relations with China. KMT supporters had argued for good relations with China, which views Taiwan as a renegade province. China and Taiwan, a close US ally, have been ruled separately since the end of a civil war in 1949.